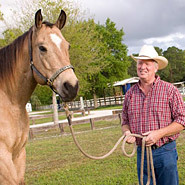 Regular parasite testing for horses helps owners discover if their horses are infected with worms. 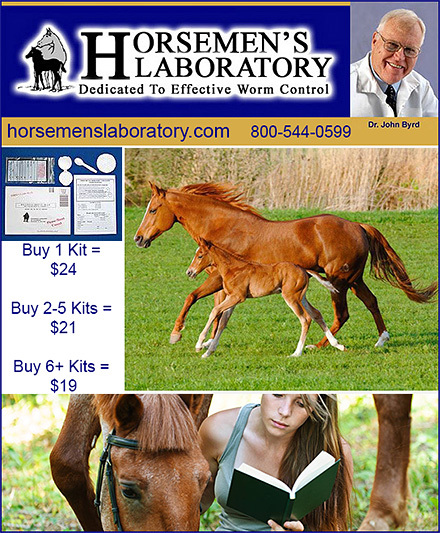 Testing is the only way to evaluate how well a horse’s worm control program is working. Testing is also a critical step in slowing down the developing resistance that occurs in parasite populations to the deworming medications that are on the market.